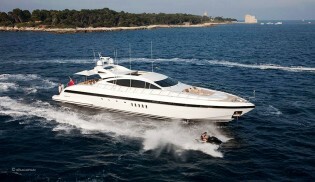 Mangusta Yachts Now Marketed by Overmarine – Superyachts News, Luxury Yachts, Charter & Yachts for Sale. Overmarine Group, the Italian Maxi Open Yacht Builder, celebrated its first time at the Cannes Boat Show. Last year, Overmarine Group decided to totally change its approach to the market. 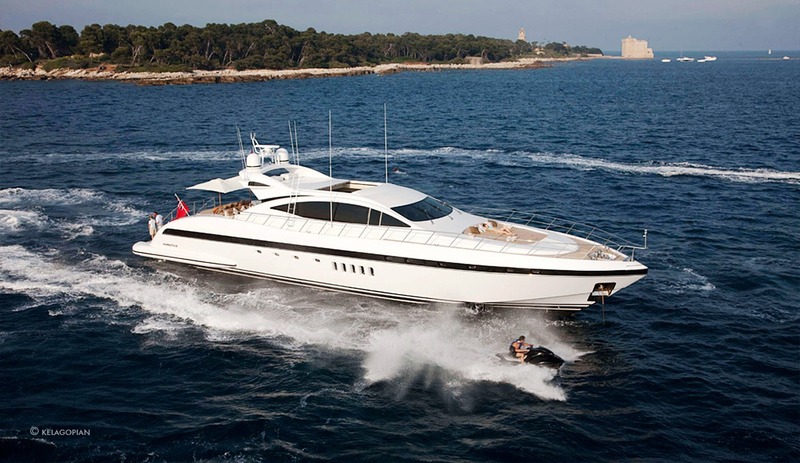 After being represented by an exclusive dealer for many years, Overmarine Group decided to now directly markets its projects: the Mangusta Yachts. Overmarine Group was founded in 1985 by the Balducci Family and it is still today a family owned business. Based in Viareggio (Italy), the capital of the semi-custom built yachts, Overmarine offers a range of 7 Maxi-Open from 72’ to 165’. Also on offer are a full-displacement ship of 148’ – Mangusta 148’ Oceano – , and a project for a new Mega-Open yacht – Mangusta 205’.